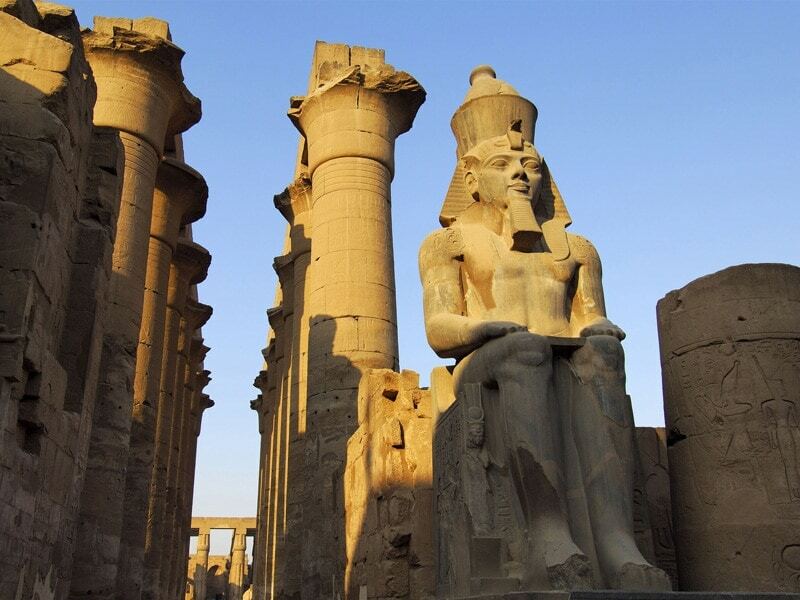 Pyramids of Giza, Cairo Attractions, and Luxor Aswan Nile Cruise with Sightseeing Tours. Silver cartouche gift and fruit basket for the newlyweds. Nubian wedding ceremony in Aswan. 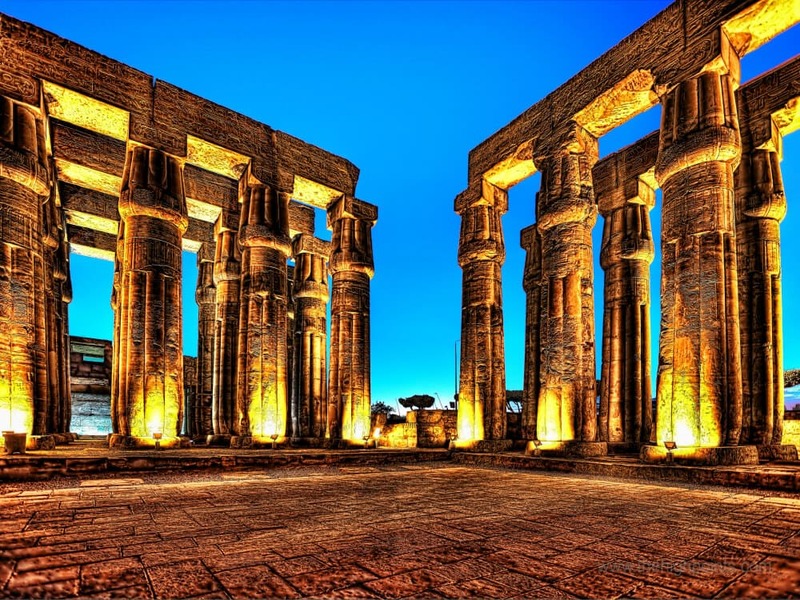 Spend a wonderful honeymoon vacation in Egypt with the best price! 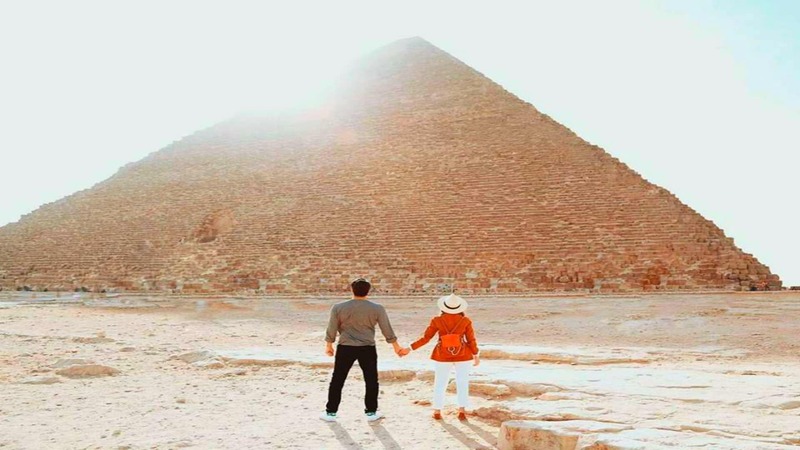 8 days Honeymoon Package in Egypt to visit Cairo’s best attractions and the Pyramids of Giza then fly to Luxor to embark a Nile Cruise for 5 days relaxing and sailing on the Nile. 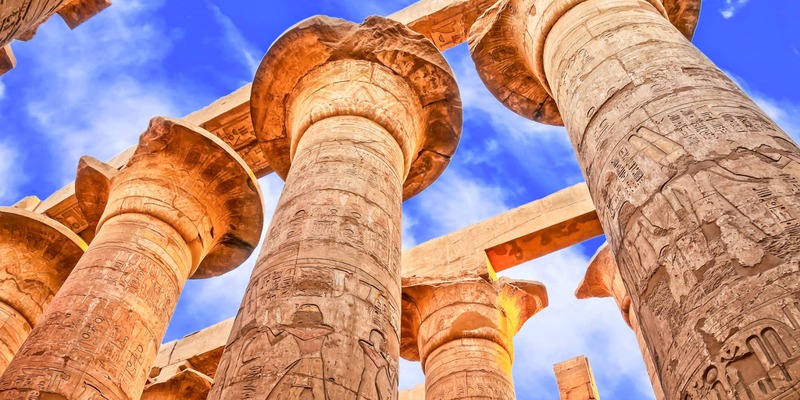 Enjoy a special Nubian wedding Ceremony for newlyweds in Aswan. Book Now! 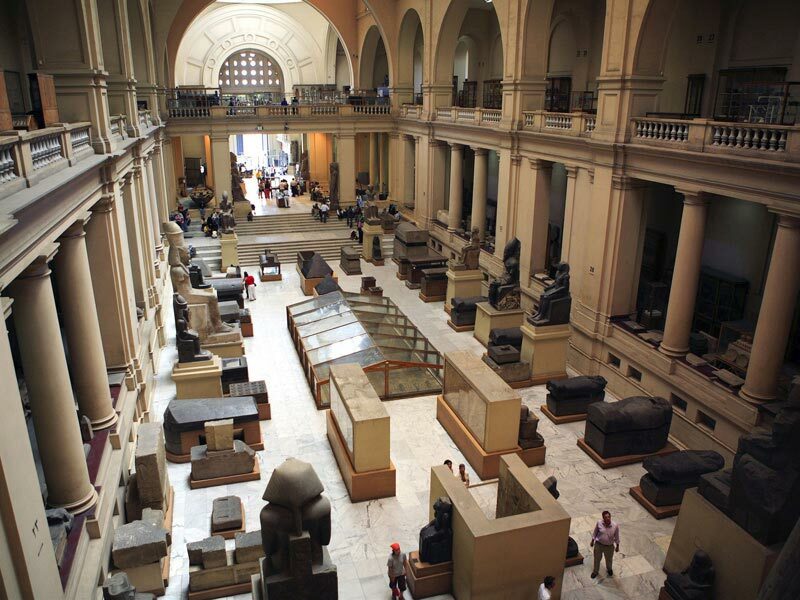 You will meet your qualified Egyptologist guide at the lobby of the hotel around 8:00 Am. 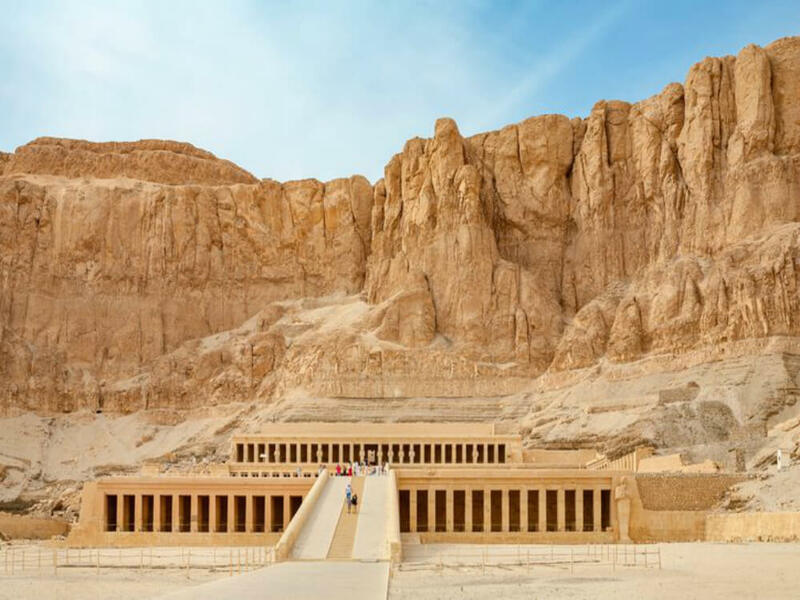 Then we will take you by a private A/C vehicle to the Pyramids area to visit the Pyramids of Cheops, Chephren, and Mycerinus. 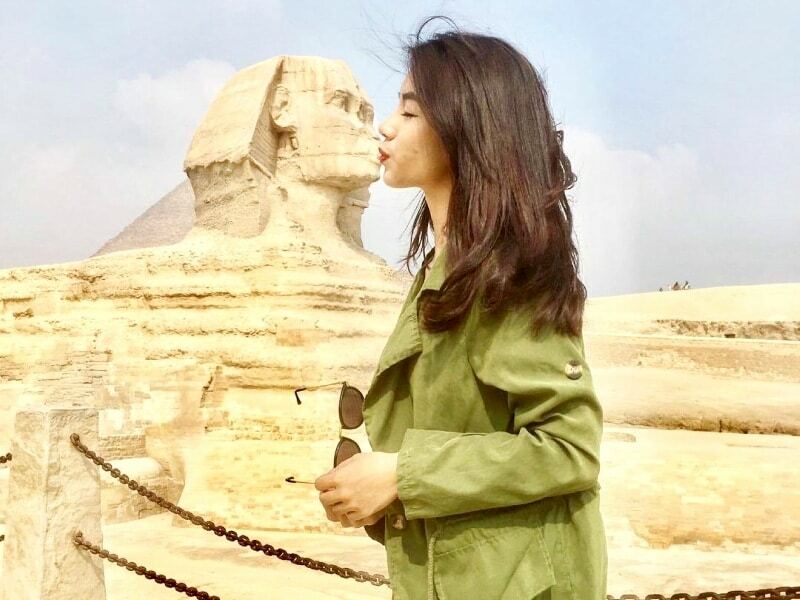 Afterward, you’ll see the wonder of the Great Sphinx at the Giza Plateau. 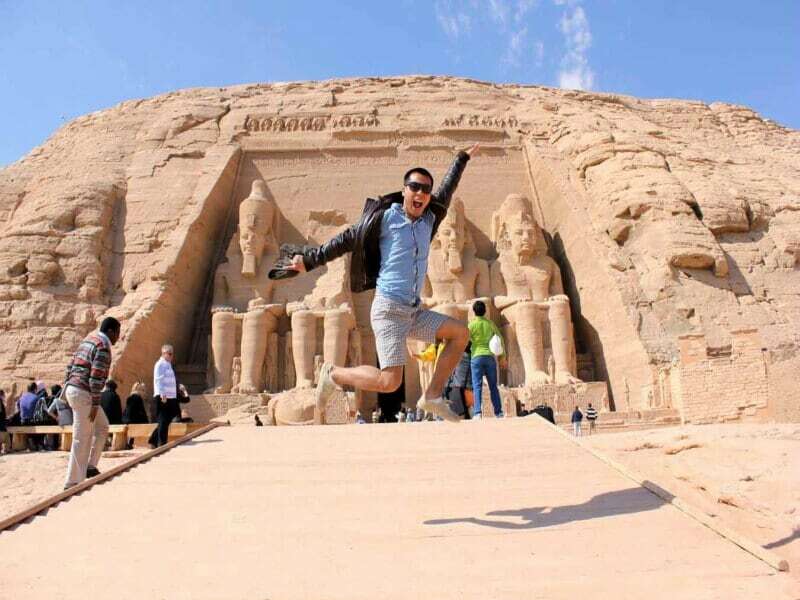 You will have free camel ride for 5 minutes around the pyramids area. 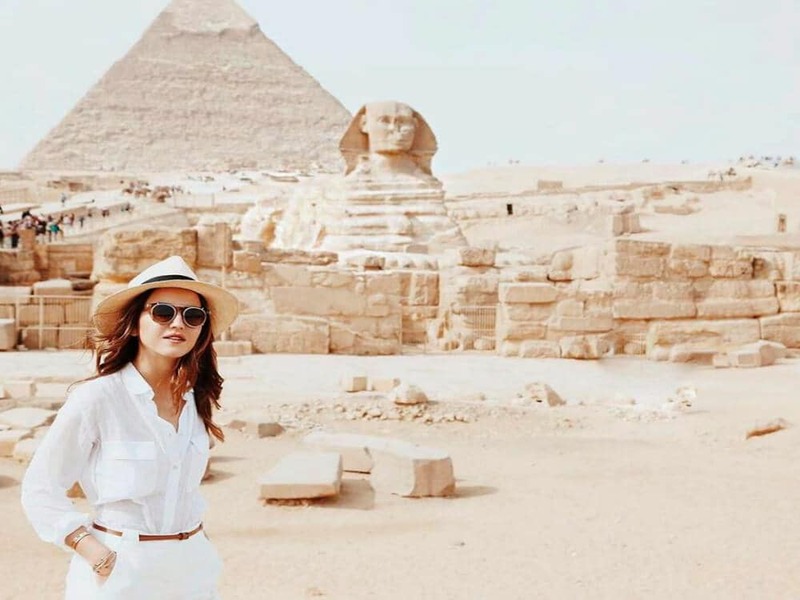 You can enter one of the Pyramids with additional fees.You will also have a tour to the Valley Temple belonging to the Pyramids of Chephren. 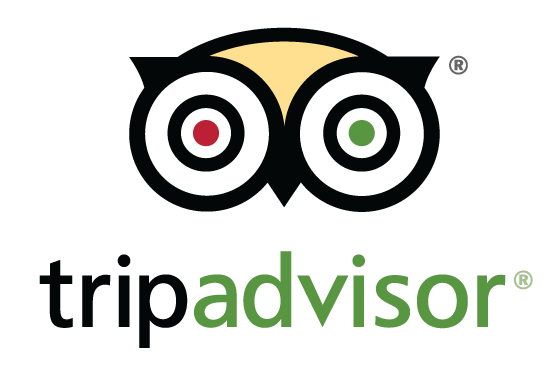 Enjoy your breakfast at your hotel in Cairo. 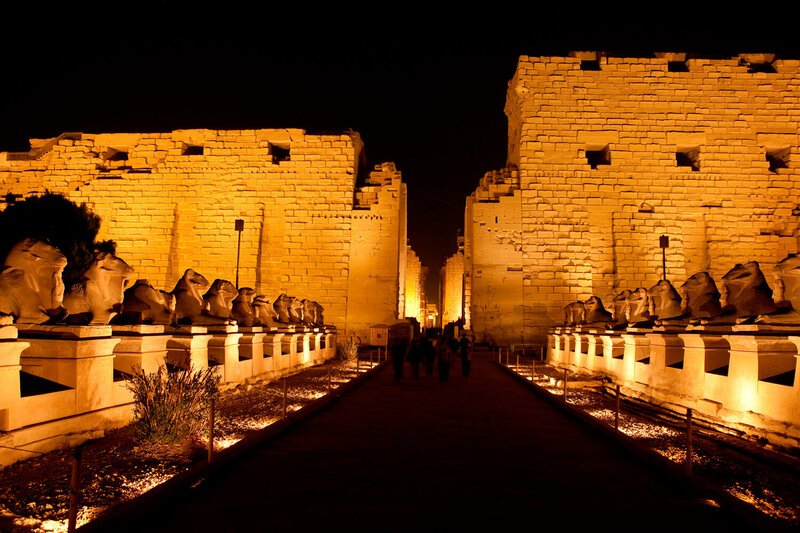 We will take you from your hotel by a private air-conditioned car to Cairo APT to board your flight to Luxor. 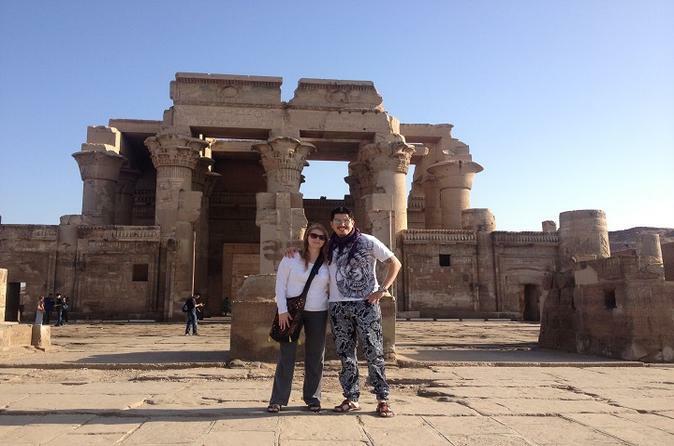 Once you arrived in Luxor, you will meet our assistant then transfer to your Nile cruise ship for check-in. 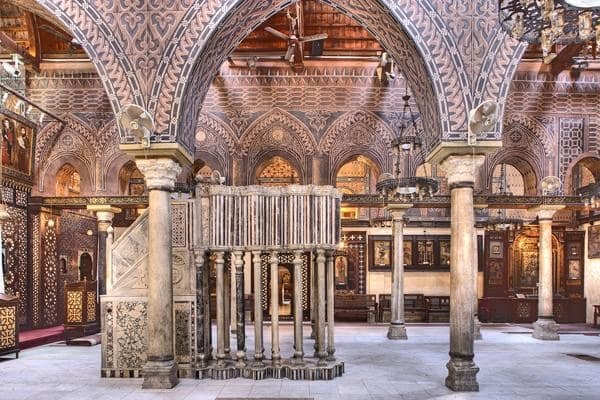 Take your lunch on board then meet your guide to start your tour at old capital of Egypt, Thebes. 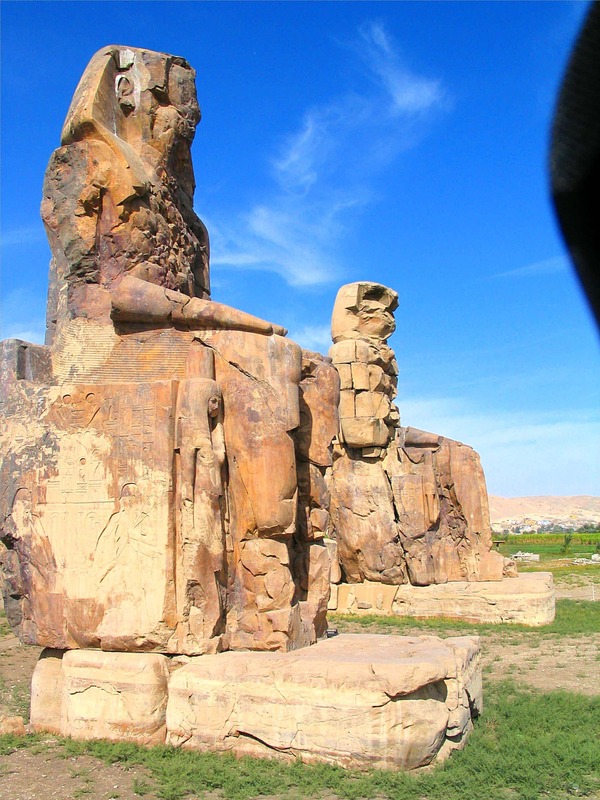 Cross the Nile with your Egyptologist tour guide to visit Karnak and Luxor Temples with your Egyptologist tour guide. 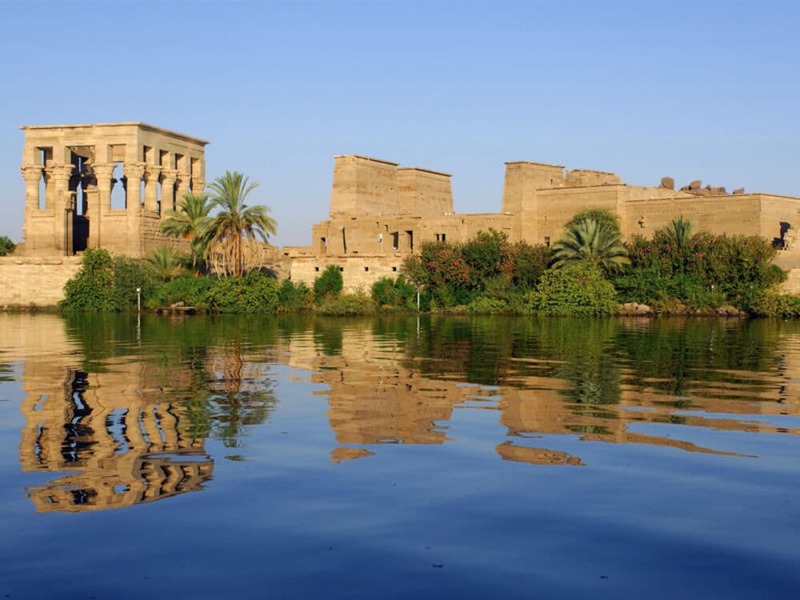 Sail to Edfu in the early morning. 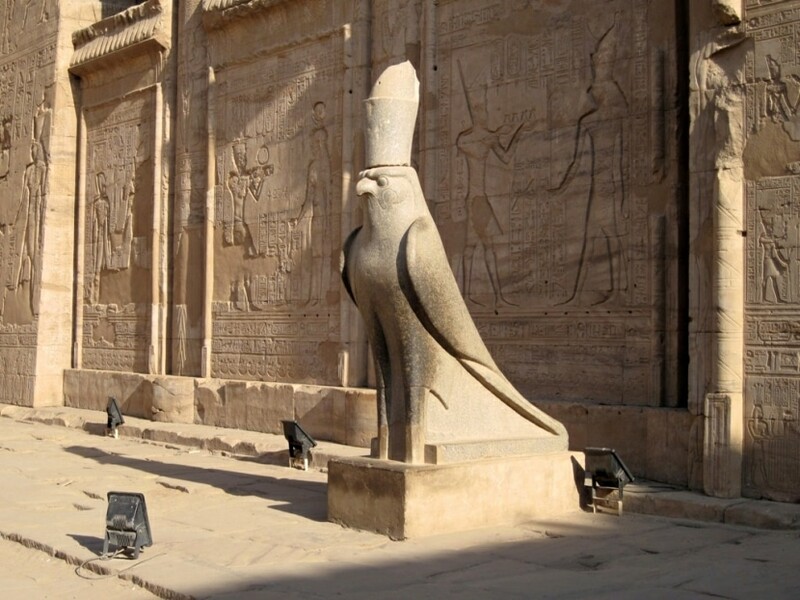 After breakfast, you will take a horse carriage ride with your guide to Temple of Edfu, dedicated to Horus which is considered the second-largest temple in Egypt after Karnak and one of the well-preserved cult temple in Egypt. 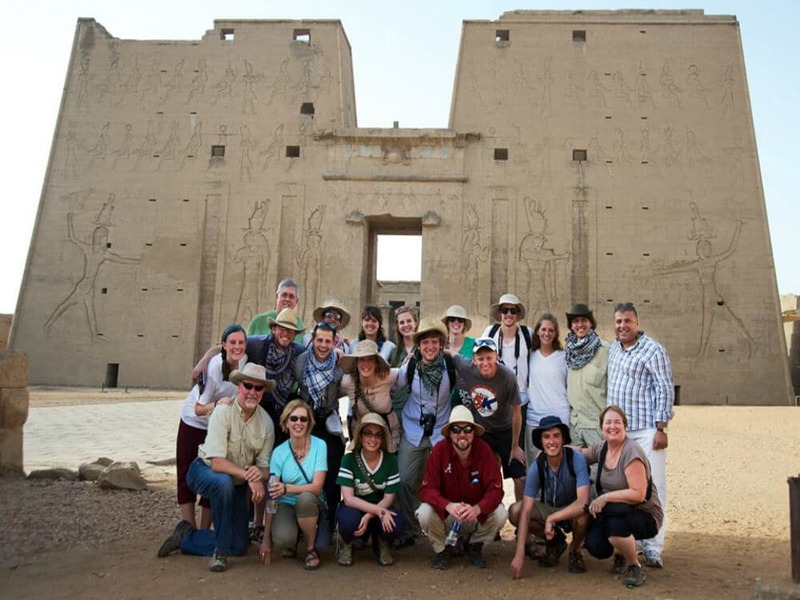 At each site, your Egyptologist tour guide will give you historical information about the temple. 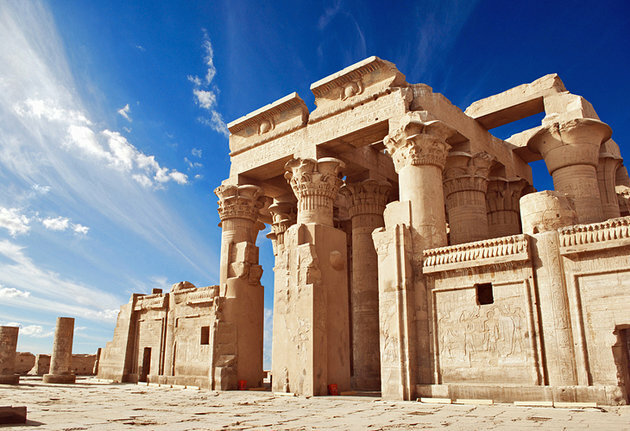 Back to your cruise ship for lunch and relax on board while sailing to Kom Ombo, where you will visit the Temple of Kom Ombo, which is dedicated to the crocodile god Sobek, god of fertility and creator of the world. 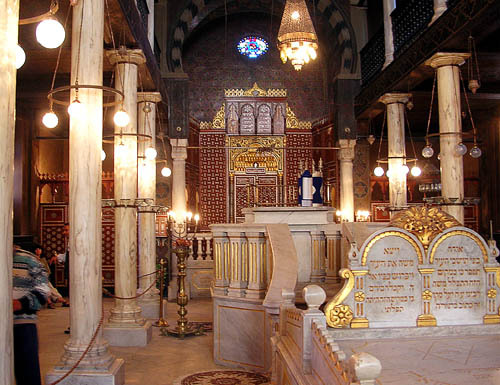 The temple is located on a high hill overlooking the River Nile. 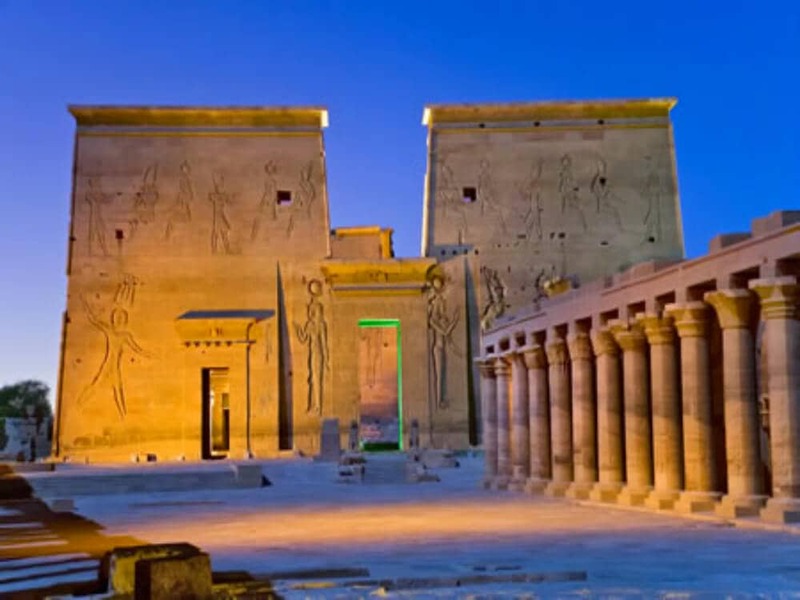 Back with your guide to the cruise to enjoy your Dinner and continue sailing to Edfu. 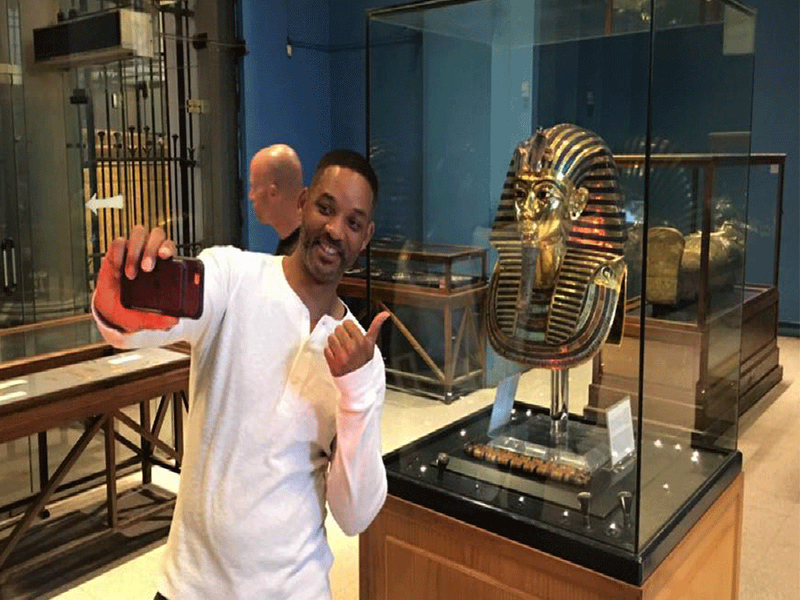 Back to your Nile cruise ship for dinner and overnight. 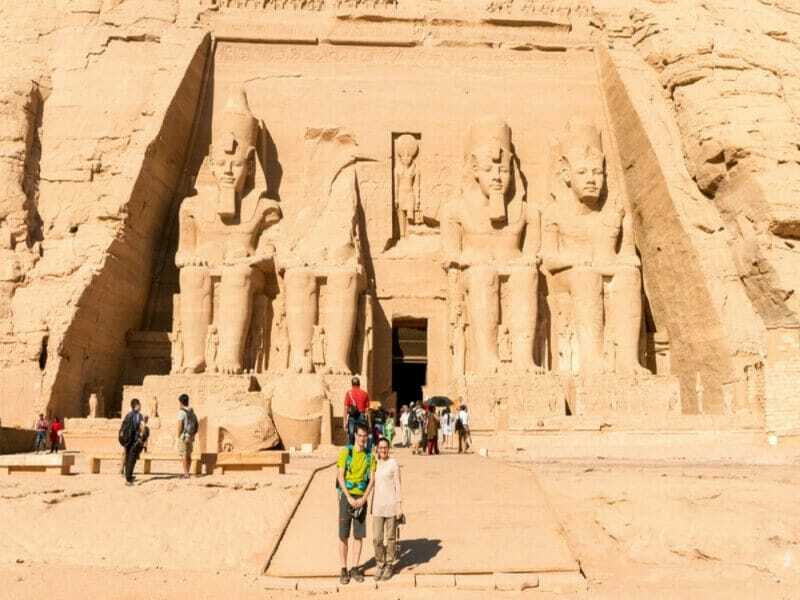 Continue sailing to Aswan. 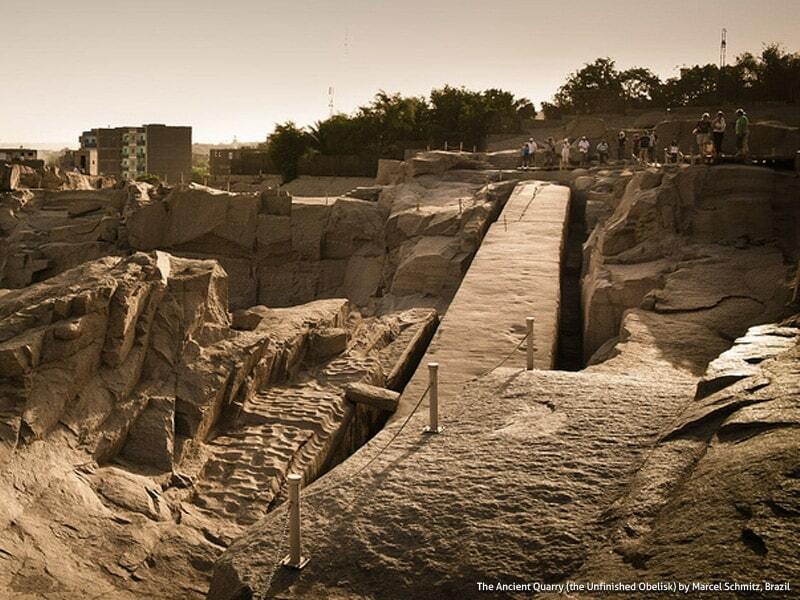 Take your breakfast on board before starting your day tour at the Unfinished Obelisk in the granite quarries of Aswan, where you will learn how the obelisks were carved in the ancient world. This obelisk abandoned due to a crack. 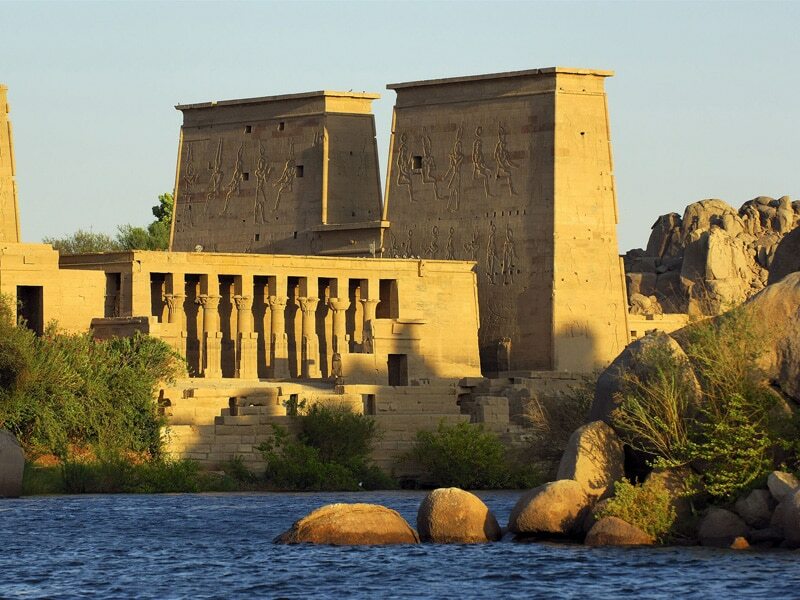 No completed visit to Aswan without a tour to the temple of Philae, dedicated to the goddess Isis. 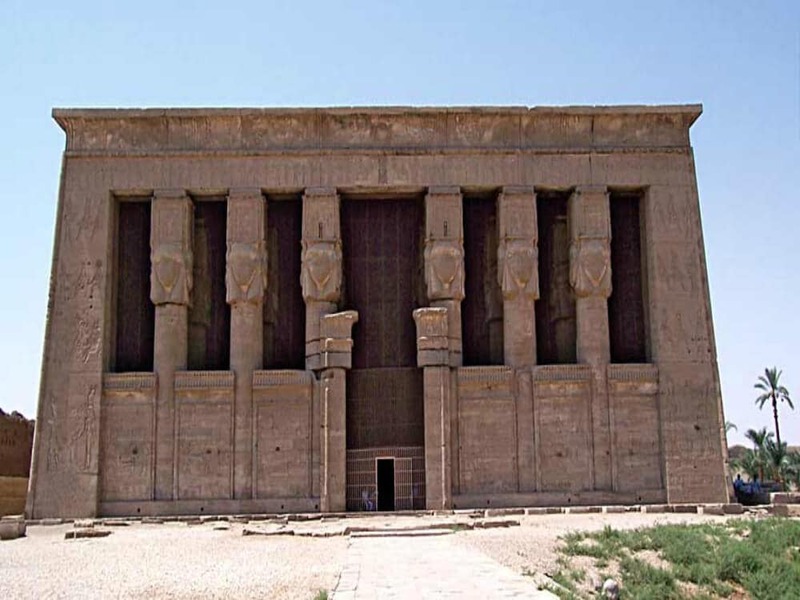 Take a short motorboat ride to the temple, where you will listen to the grand myth of Isis and Osiris. 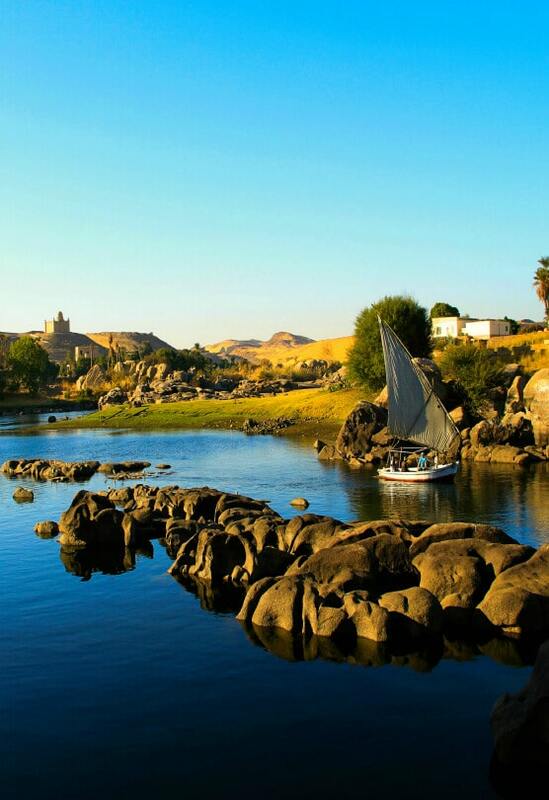 Start sailing on the Nile to the Nubian Village, located on the west bank of the Nile. 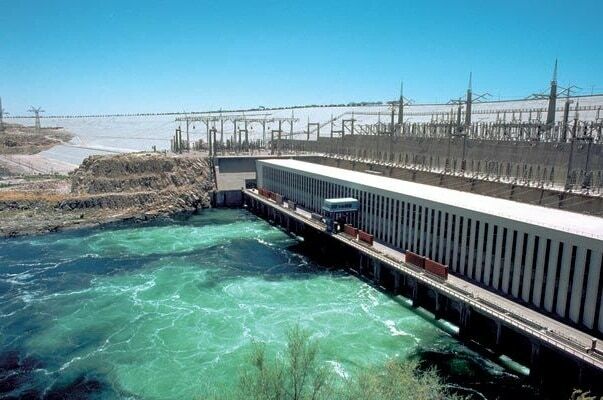 Enjoy a fantastic sailing experience full of peace and tranquility of the Nile water. Upon arrival, the bride and groom will be met by the organizer to arrange a fascinating Nubian wedding ceremony before the sunset. 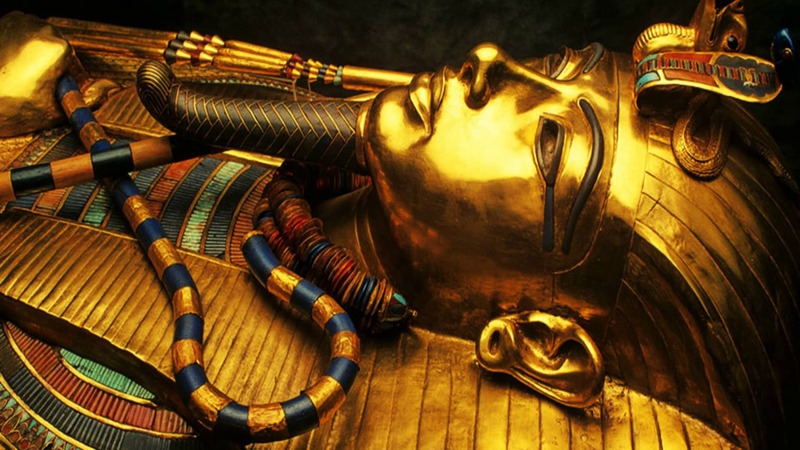 You will be hosted at one of the Nubian’s houses. Nubians are very friendly and hospitable people. You can take a cup of tea or “Karkade”, a drink made of hibiscus flowers. They might happily show you their handicrafts. They sometimes invite you to taste their unique “Shamsi” bread which has a special baking technique. Women can enjoy henna tattoos made by the Nubian women. Take the motorboat back to your cruise ship for dinner and overnight.